Retrieving evidence shouldn’t be harder than collecting it. Law enforcement agencies may collect hundreds of hours of video footage, thousands of digital images and hours of digital audio recordings every single week. Sifting through that much content to find a key encounter can take hours using traditional processes. We don’t believe that you should spend that much time hunting for important evidence. With Evidence.com, you don’t have to. Our advanced digital evidence storage system makes searching as simple as looking up something on the Internet. Not that long ago, tagging a DVD or SD card with a barcode or case number before sticking it on a shelf in your agency’s storage warehouse was the only way to store digital video. To review that video, you needed to first search for the physical storage device, and then sift through the hours of video it contained. With Evidence.com, you can upload all of your digital files to a single, secure location, and each file can be tagged with multiple identifiers for simple search and retrieval. Video files can be annotated with important details. 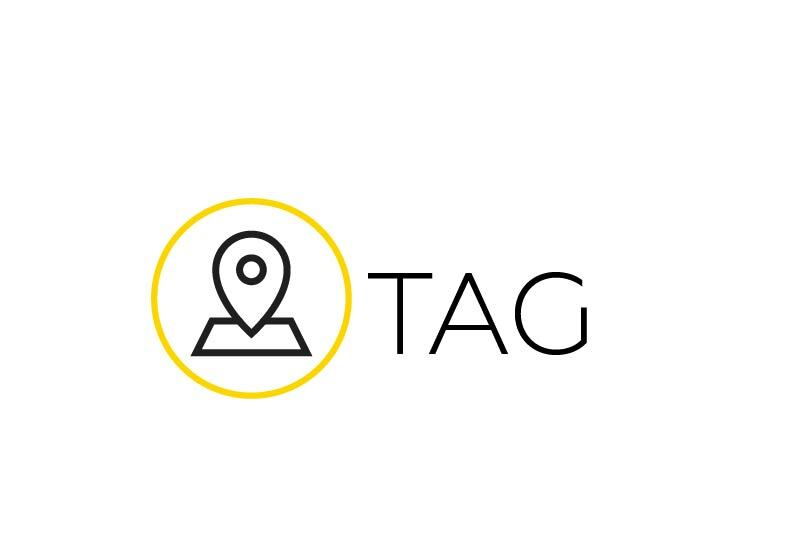 Photos can be tagged with their GPS coordinates. If you’re looking for evidence from a specific case, you can narrow your search by case number and geolocation. 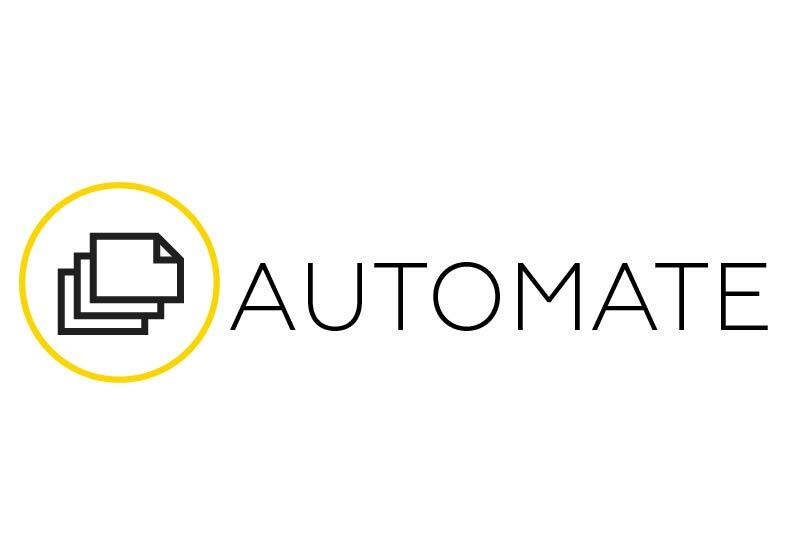 In a matter of seconds, you can cut your search from thousands of files to a few dozen. Most modern investigations include several forms of digital data, such as photos, video and audio recordings. And each of those categories may include files from multiple sources: video footage taken from a smartphone, body-worn camera footage and film from the officer’s dash-cam. Managing that many sources increases the time it takes to review the relevant files and the risk that a key piece of evidence could be overlooked. Using Evidence.com, you can manage all types of digital data from a single location, regardless of the file type or origin. One quick search is all it takes to compile a complete digital case. 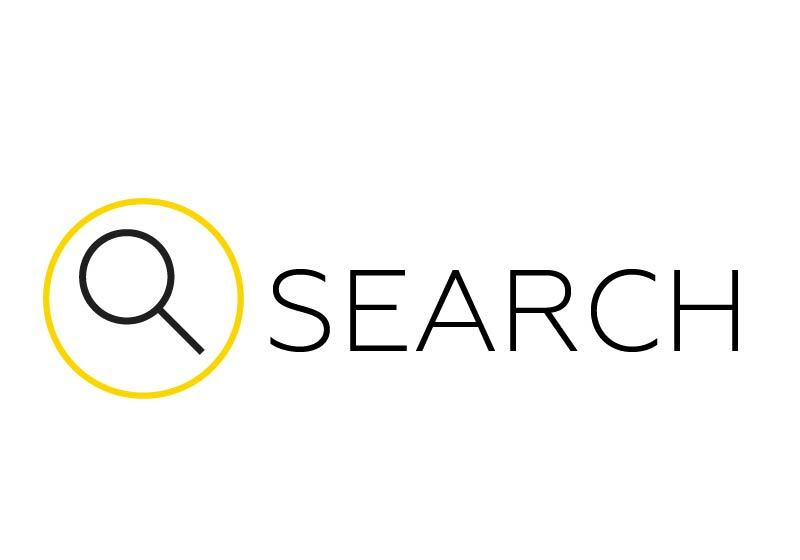 If you need to focus on a specific type of evidence or narrow your results in another way, Evidence.com also includes advanced search functionality to target very specific data, such as file types, status, creation date and more. Even with the best search in the world, too much data is still too much data. Though your officers were once limited by the amount of film they could carry in their bag, with a high-capacity SD card, they can now capture thousands of images from a single crime scene. While this dramatically increases the chance that they will capture that key piece of evidence, the truth is they may never need most of those extra photos. Evidence.com makes it simple to set up automated retention policies, which can be integrated with your department’s CAD/RMS system. Because different types of evidence require different retention periods, Evidence.com allows you to create multiple retention profiles, so you can prune those outdated traffic photos without jeopardising critical case files. Of course, even seemingly unimportant files could prove useful, so Evidence.com provides multiple system checks to let you have the opportunity to review files before they are deleted. As the system administrator, you can monitor deletion approval workflows and receive notification emails before a deletion occurs. And in case you do miss something, you still have time to get it back. Evidence.com features a seven-day ‘remorse period,’ during which you can retrieve evidence files that were accidentally removed. We built Evidence.com with security and accountability in mind. Our system creates tamper-proof audit logs for your account, which cannot be edited by anyone at your agency, including your account administrator. 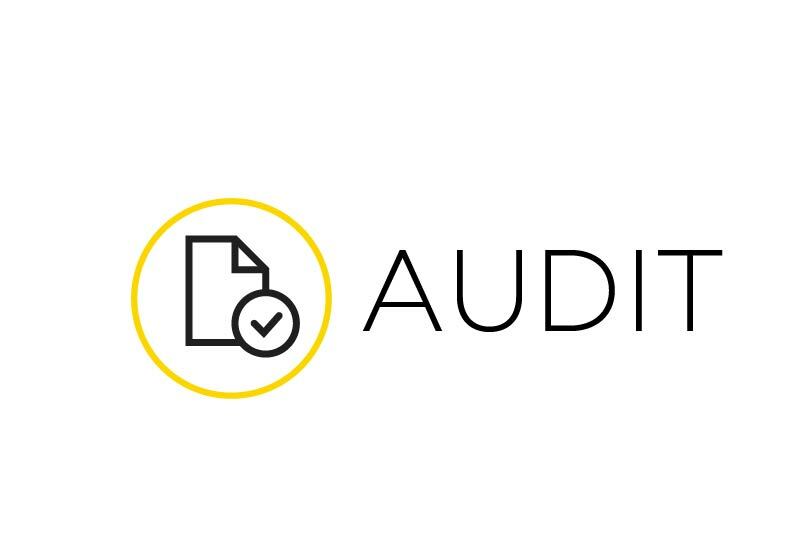 These audit logs allow you to prove the chain of custody for each evidence file, view who has accessed it and when, and review actions taken by users across your organisation. Your officers work hard to collect all the necessary evidence to make a case. They shouldn’t have to put even more effort into retrieving that evidence. Evidence.com simplifies the process of retrieving and managing your agency’s digital files, so your officers can spend their time compiling their case, not looking for evidence.